On Saturday, May 27th, the 47th Vice President Joe Biden spoke at Cornell University’s convocation ceremony, addressing the class of 2017. 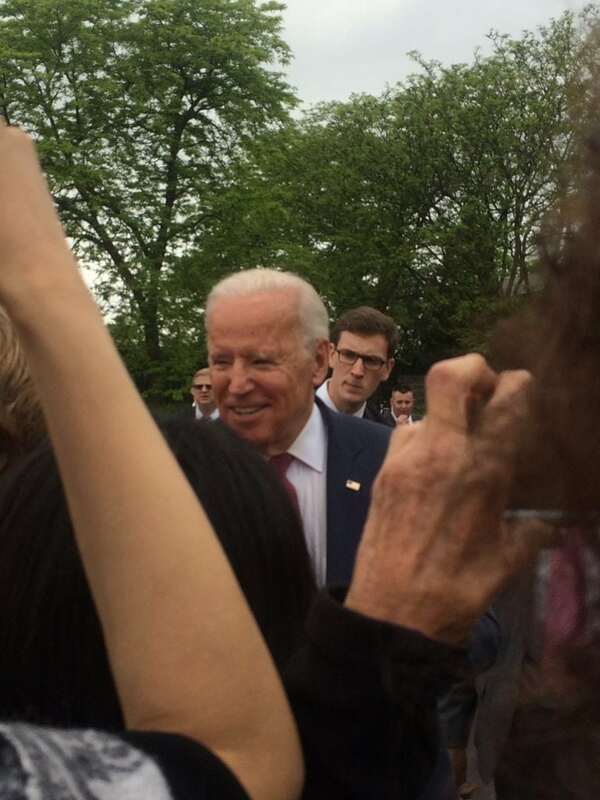 Biden spoke about racial inequality, working class fears of automation in their industry, and he urged graduating students to stop living in their screens. 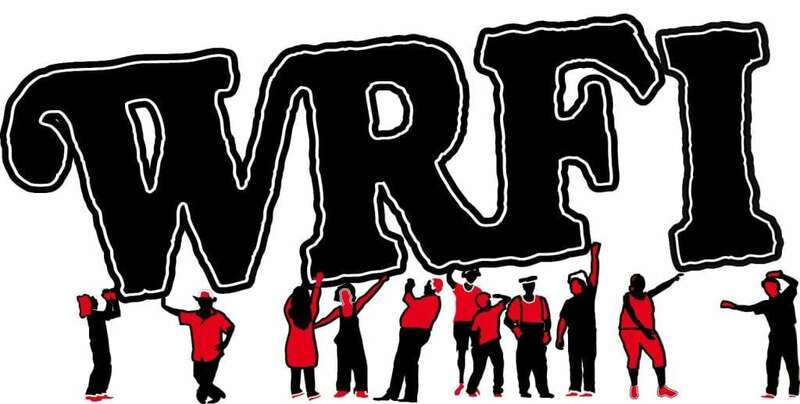 The following is Biden’s address in-full, recorded live by the WRFI News Team.